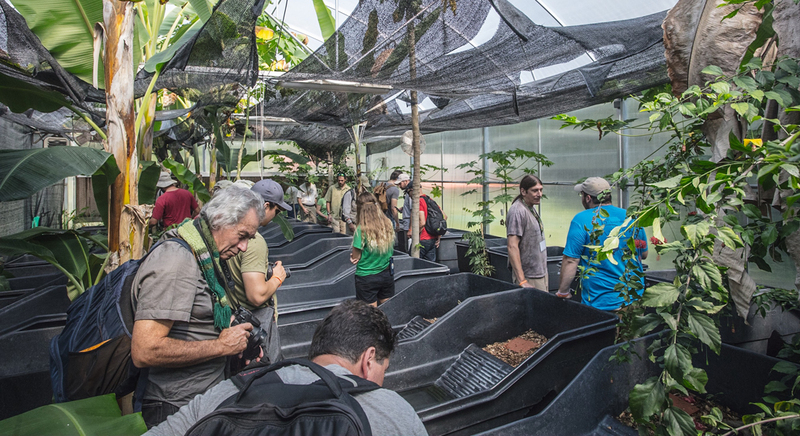 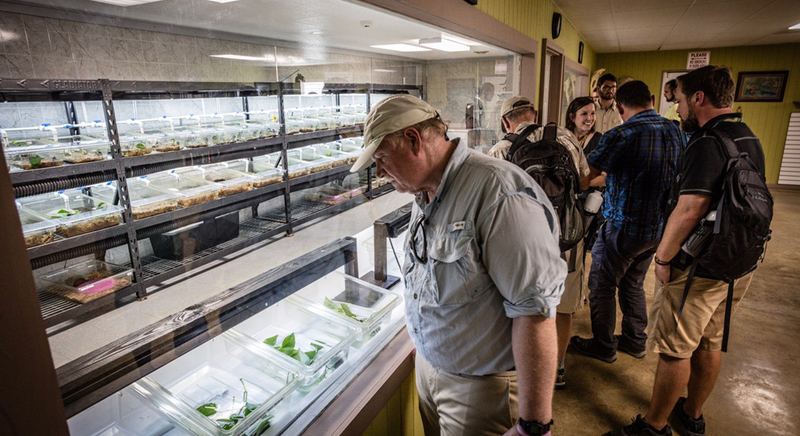 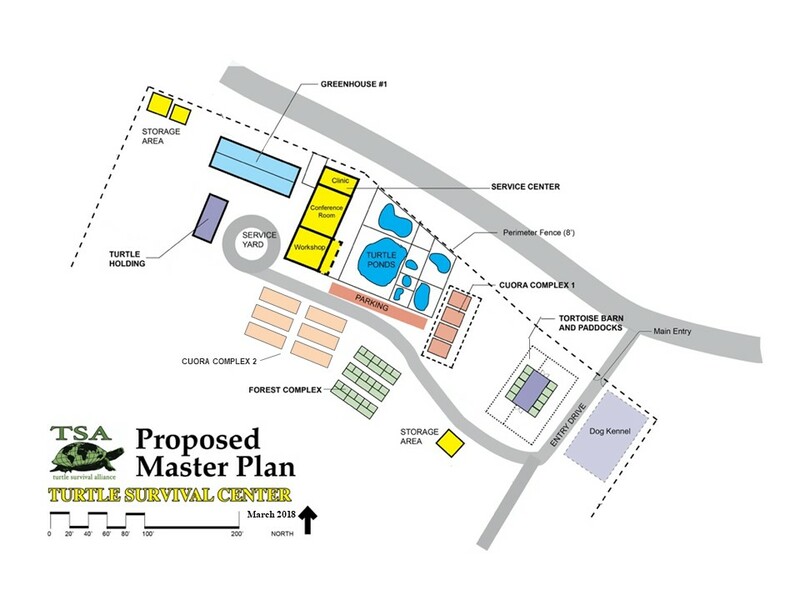 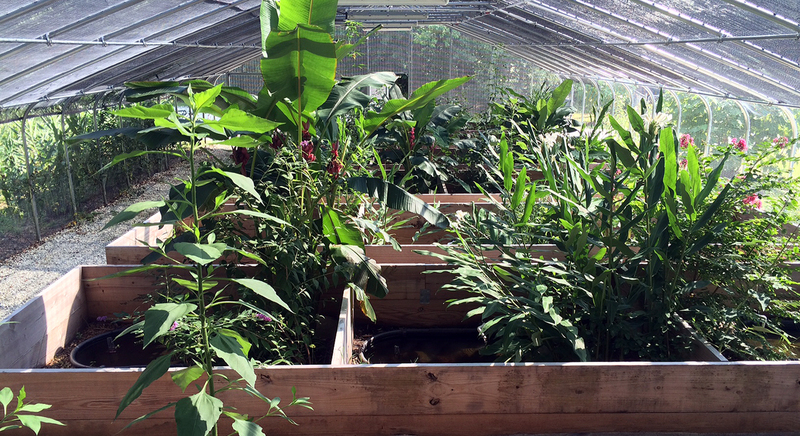 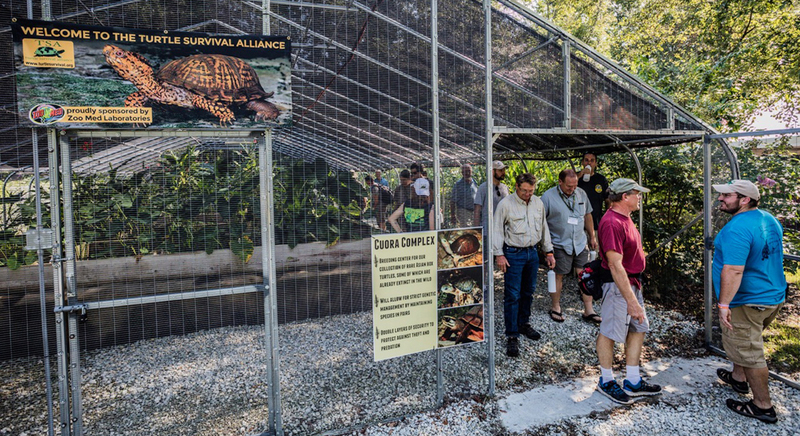 The opening of The Center in 2013 greatly enhanced our ability to protect the most vulnerable species through ex situ assurance colony management and captive breeding. 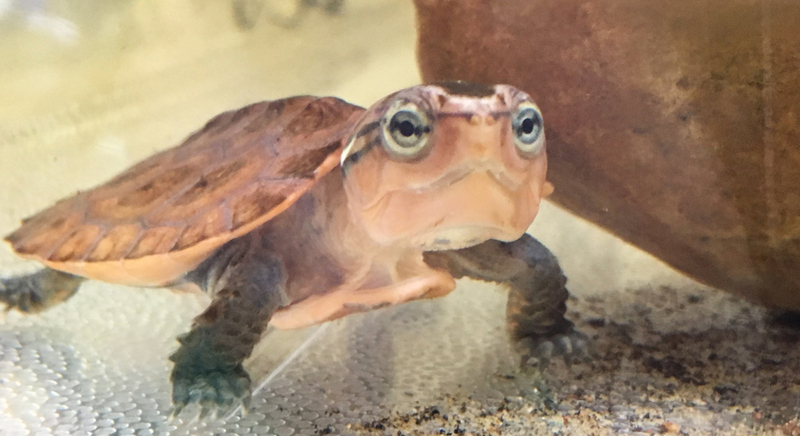 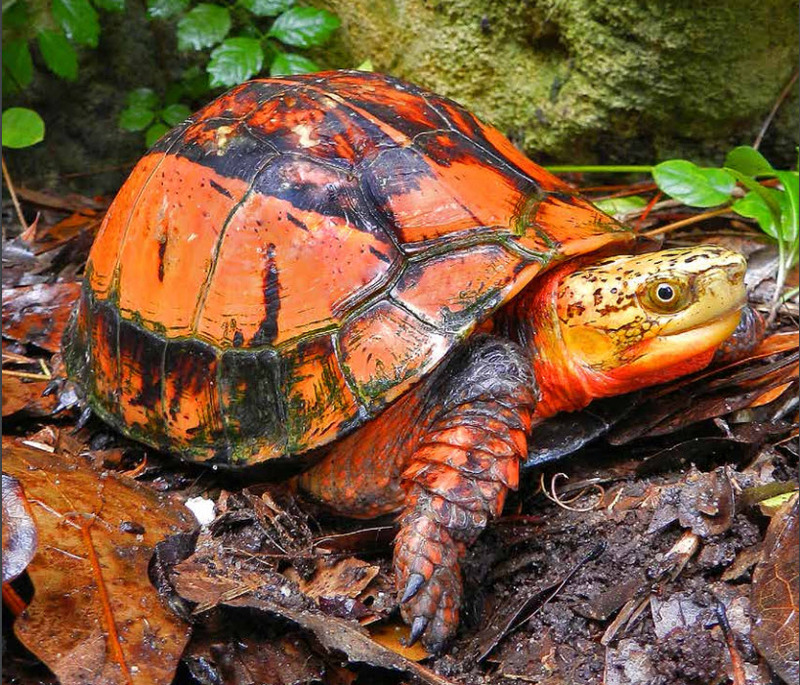 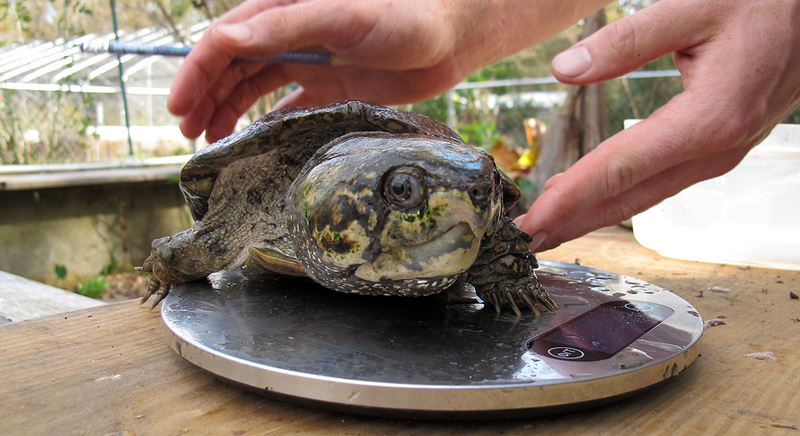 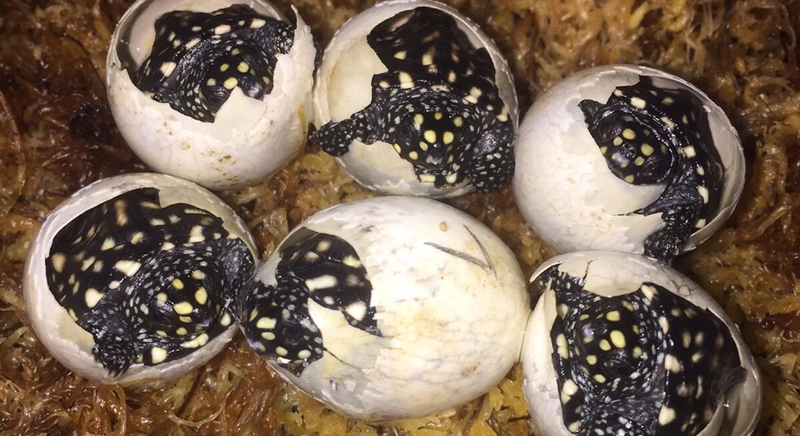 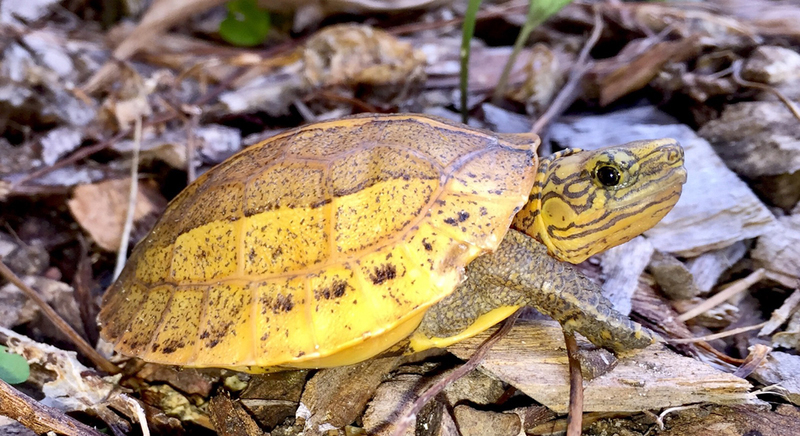 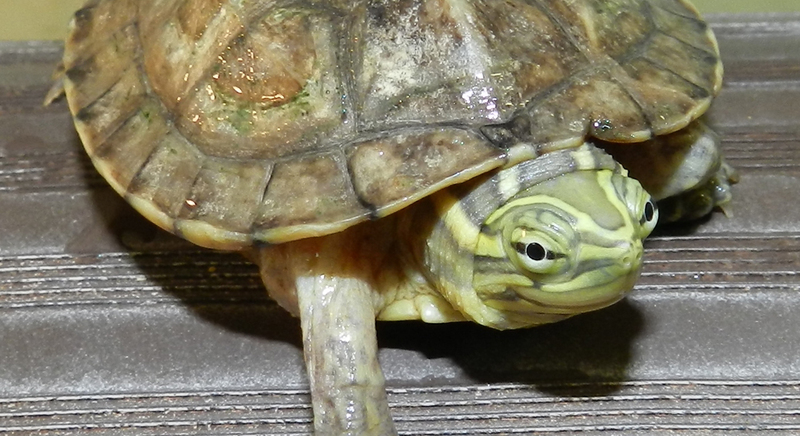 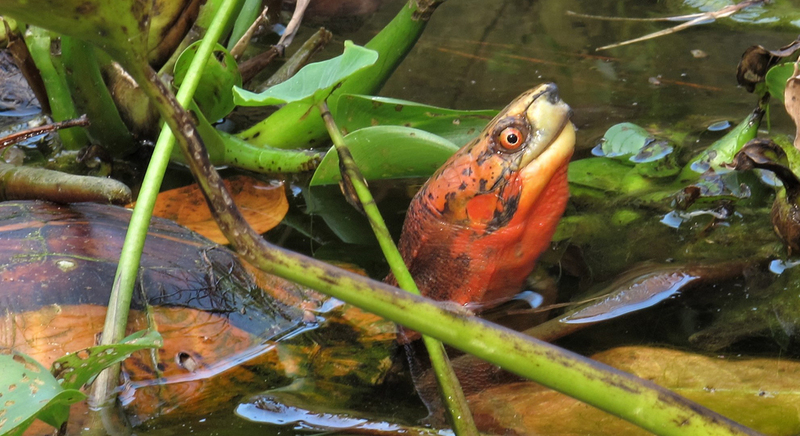 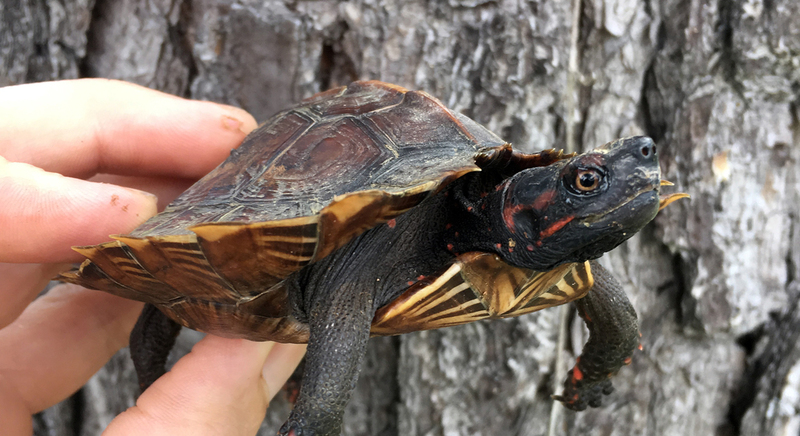 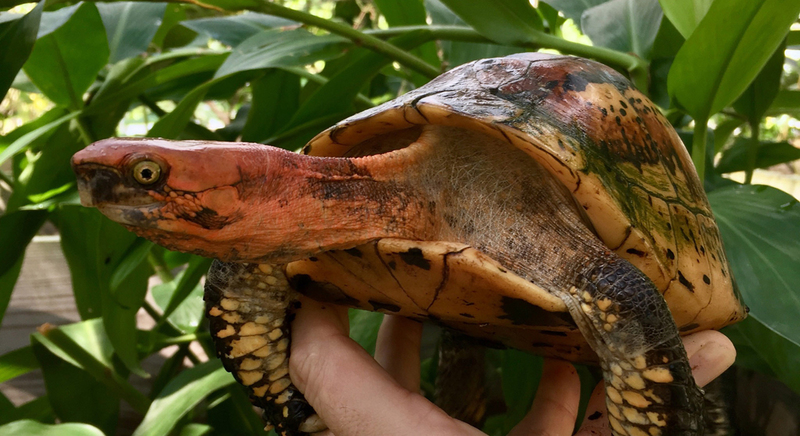 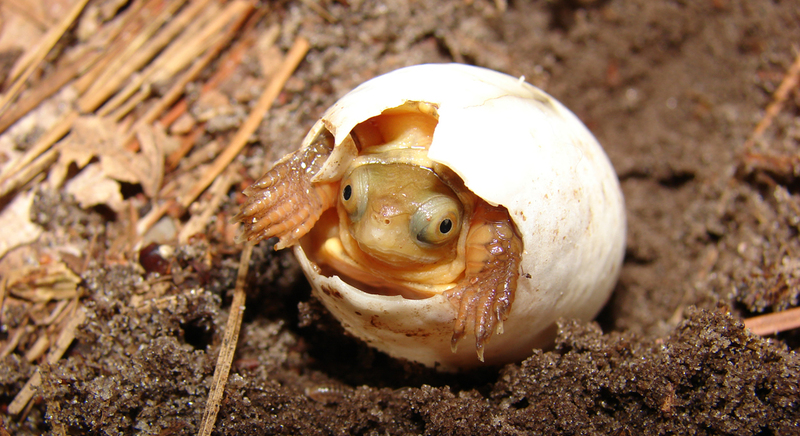 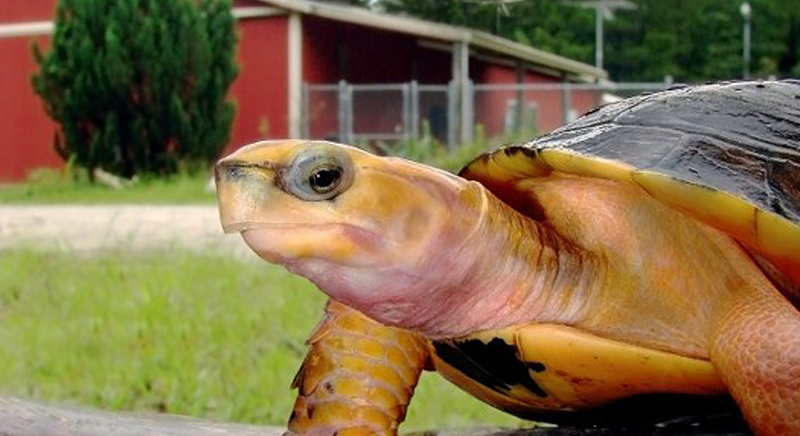 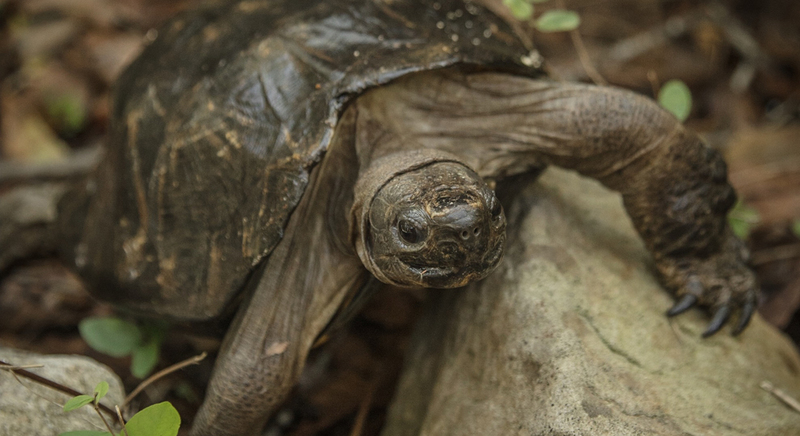 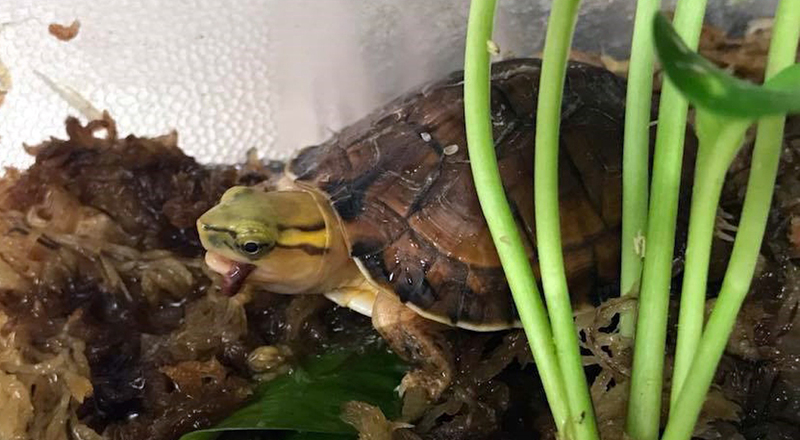 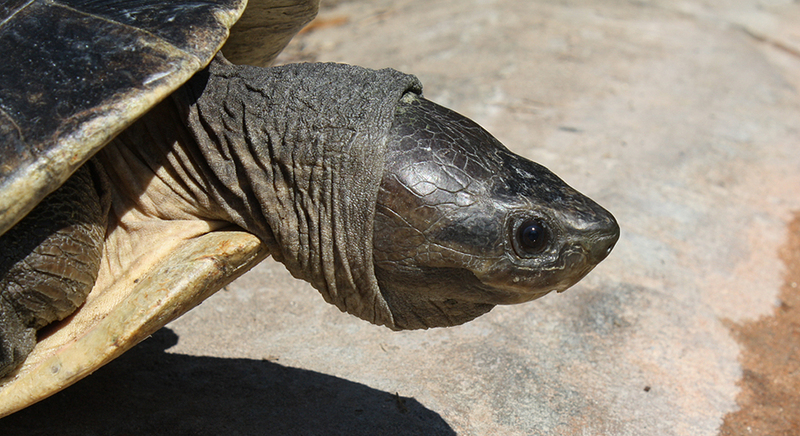 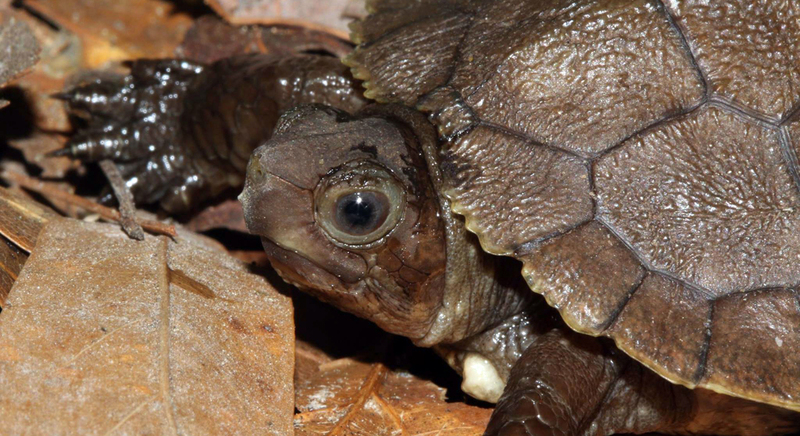 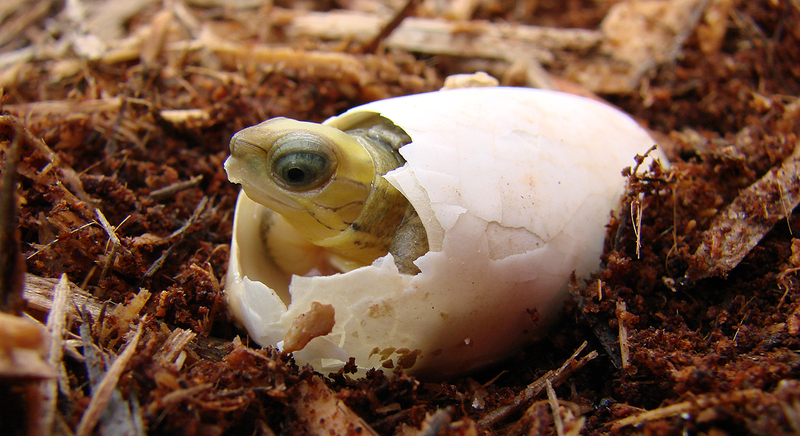 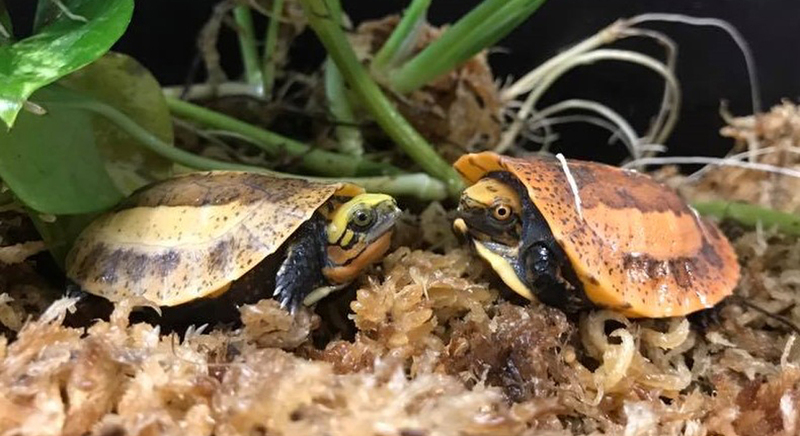 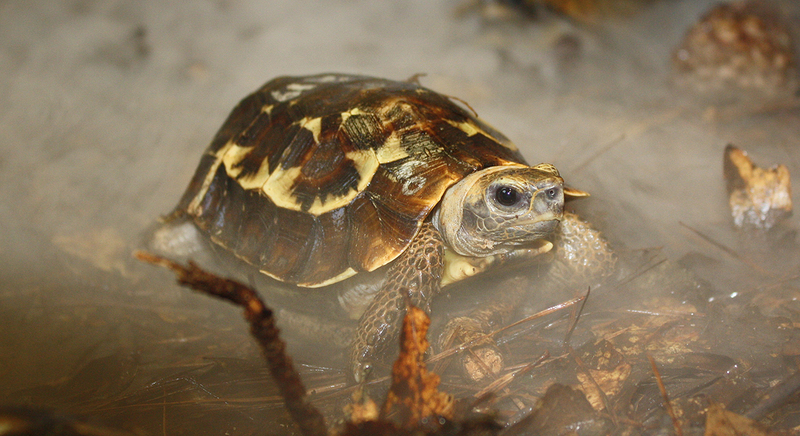 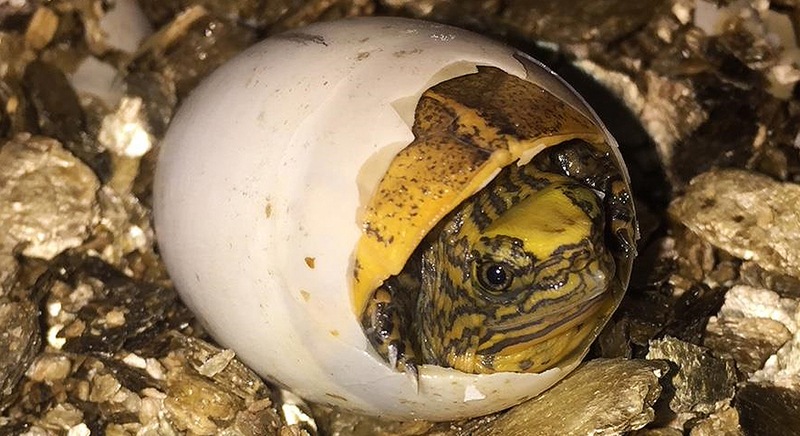 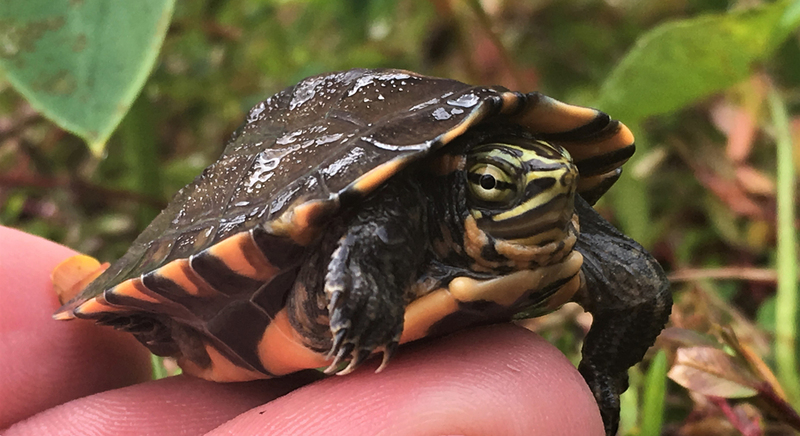 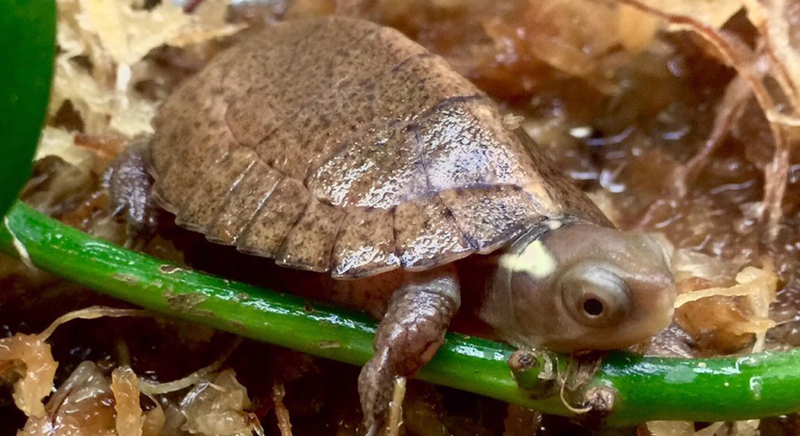 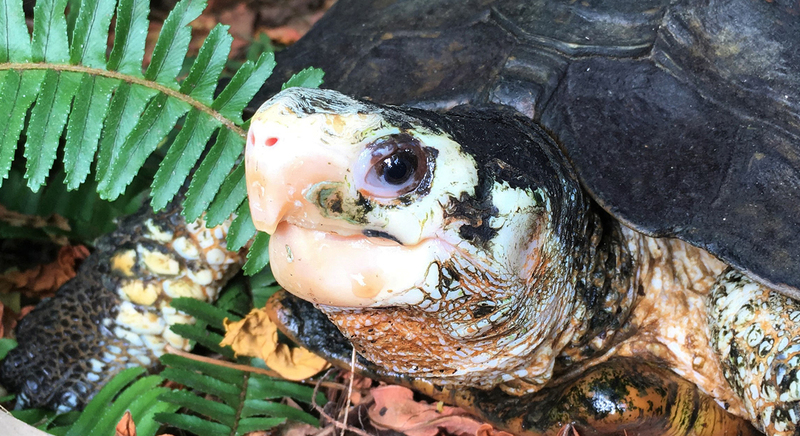 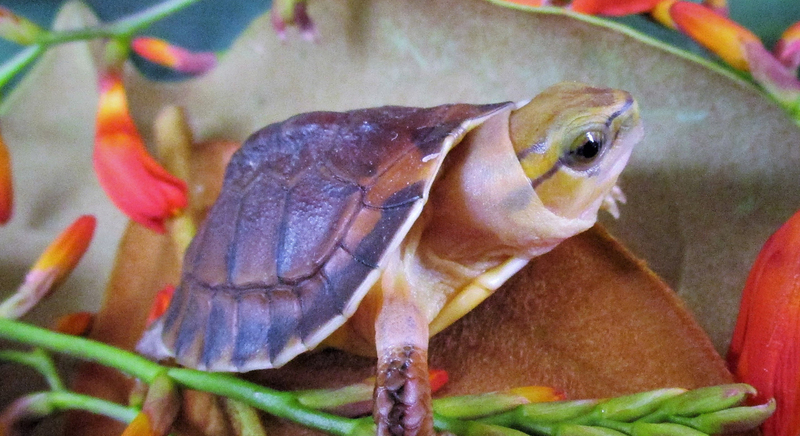 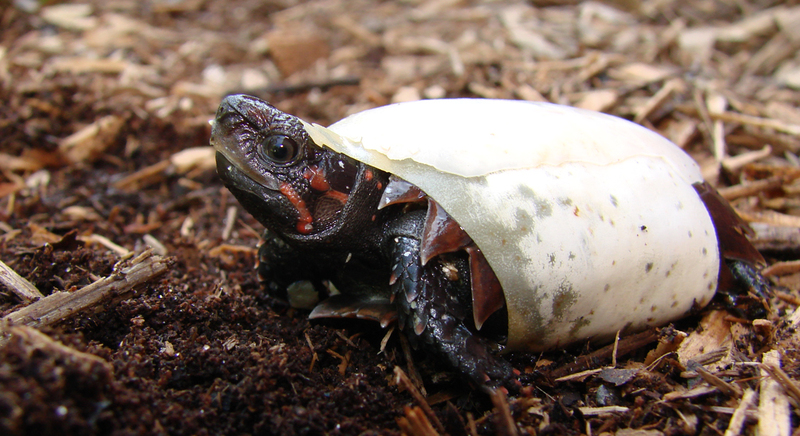 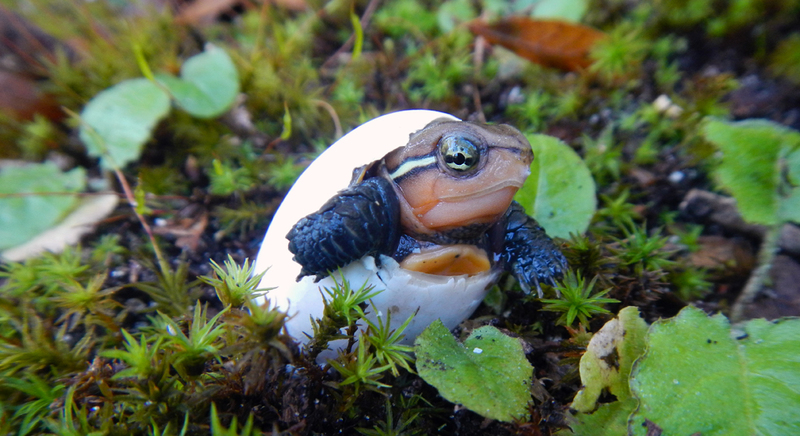 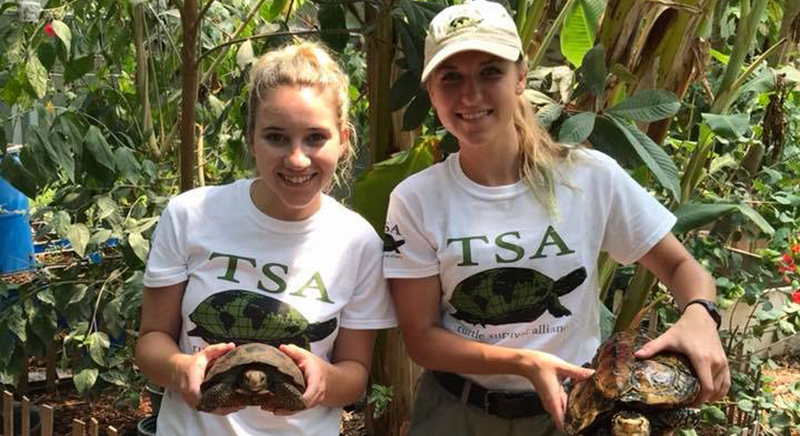 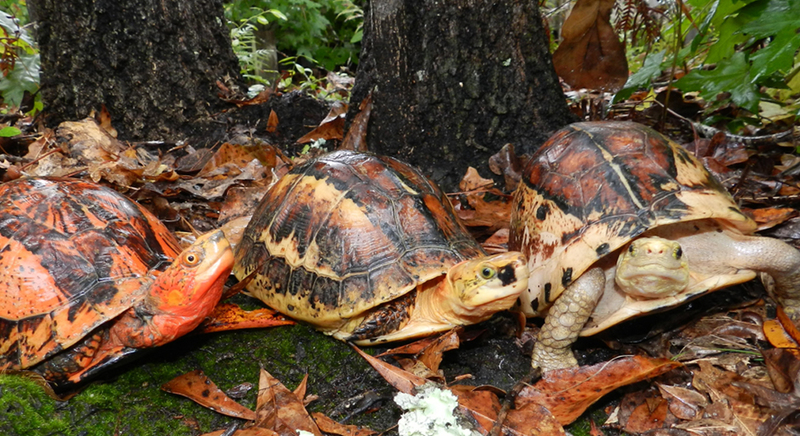 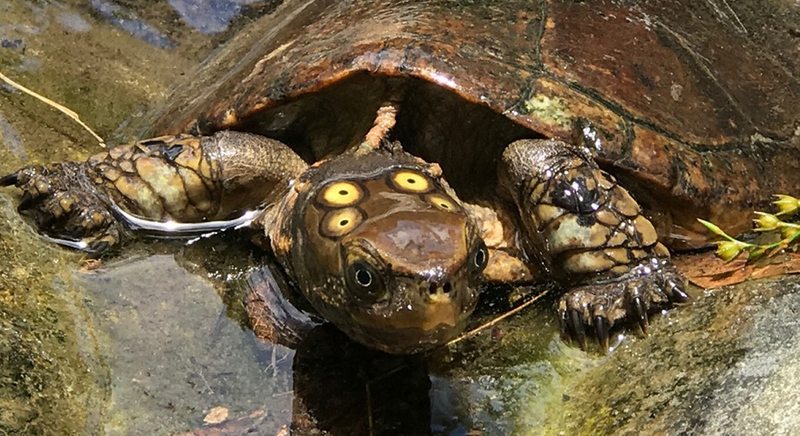 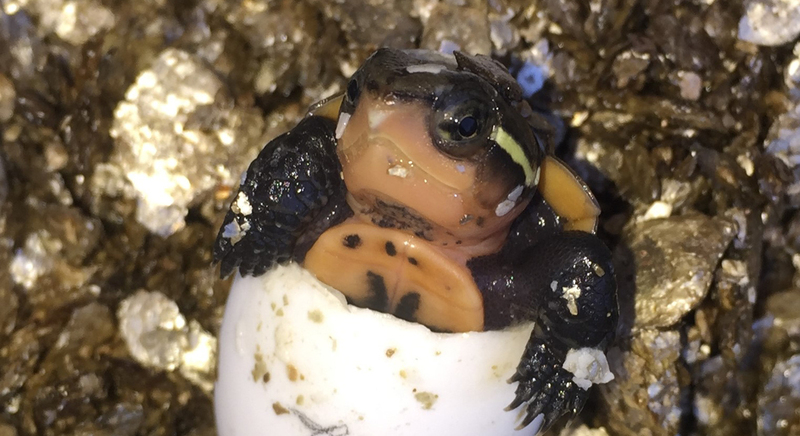 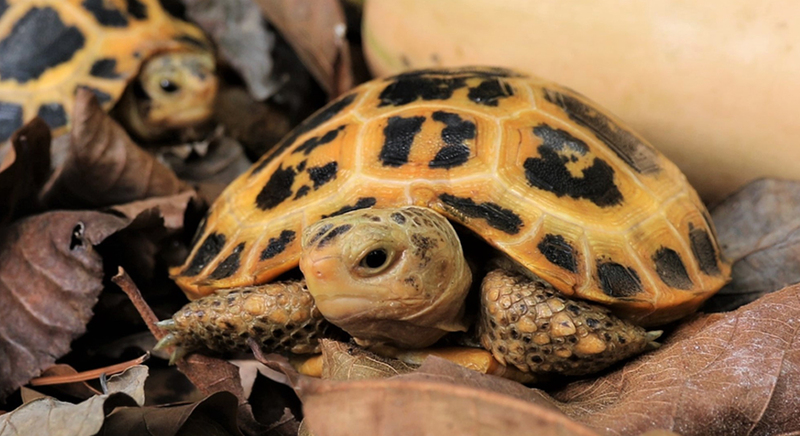 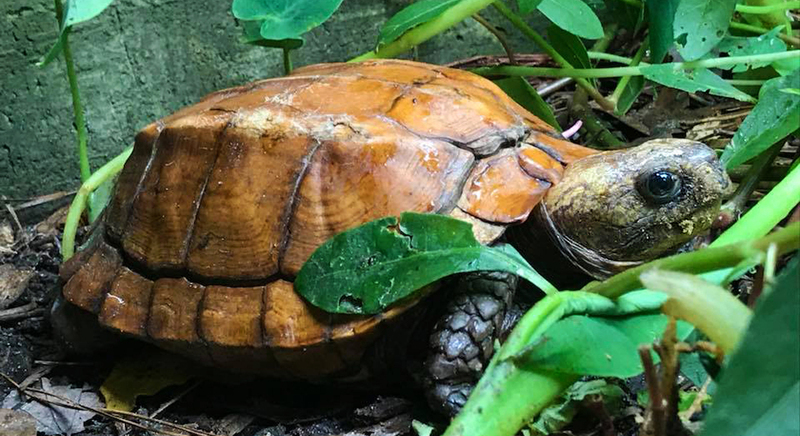 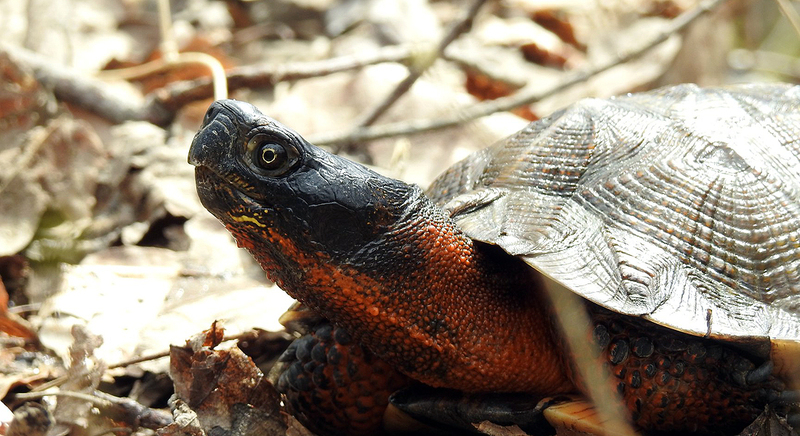 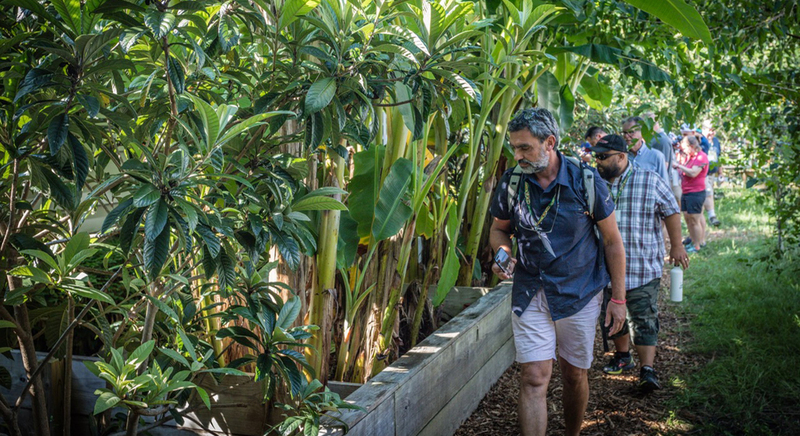 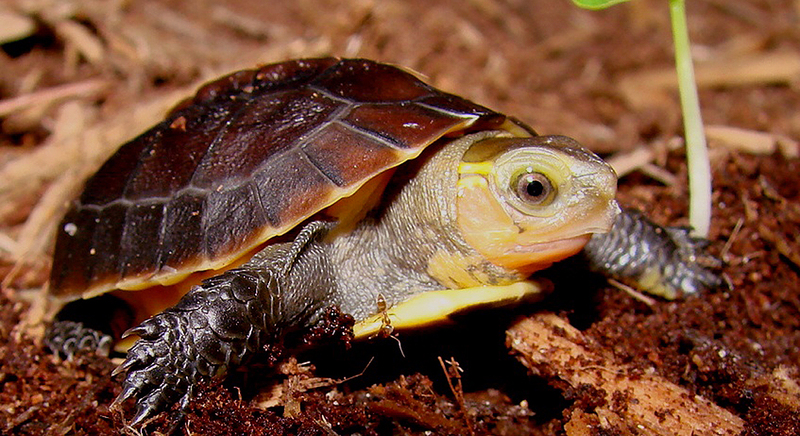 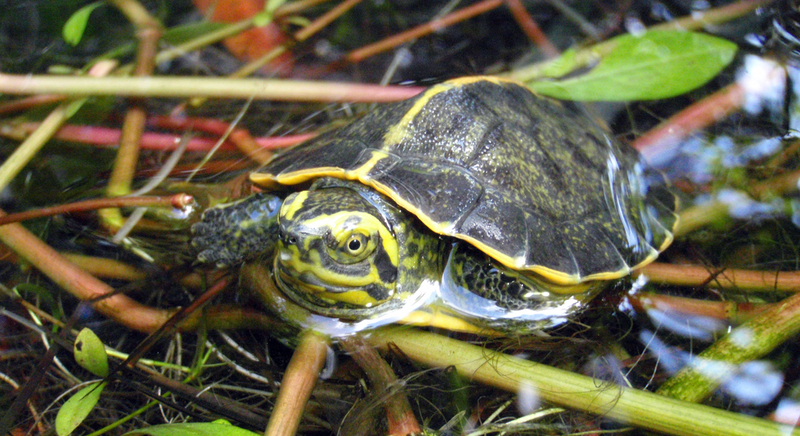 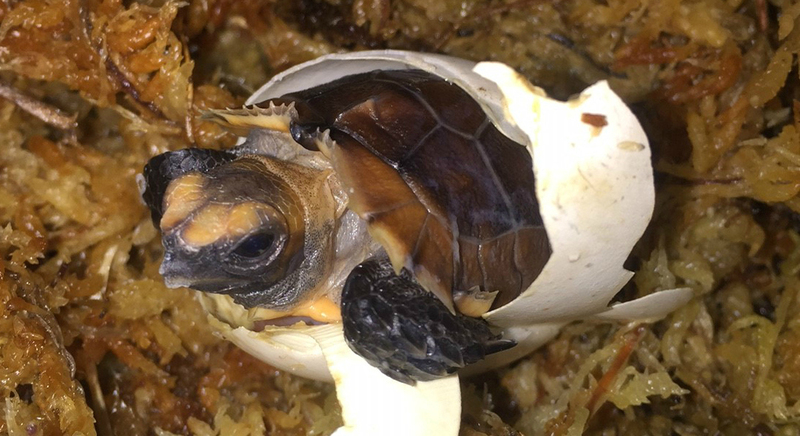 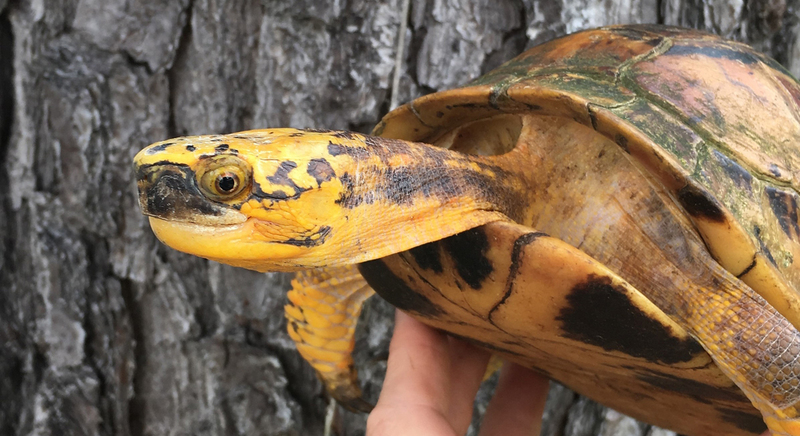 Home to thirty of the most important turtle and tortoise species in the world, The Turtle Survival Center is critically important, safeguarding irreplaceable representatives of species, some no longer found in the wild. 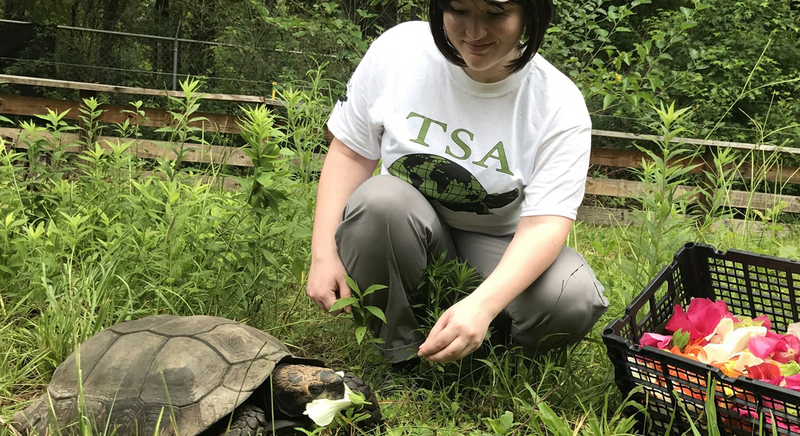 View the TSC Wish List HERE.